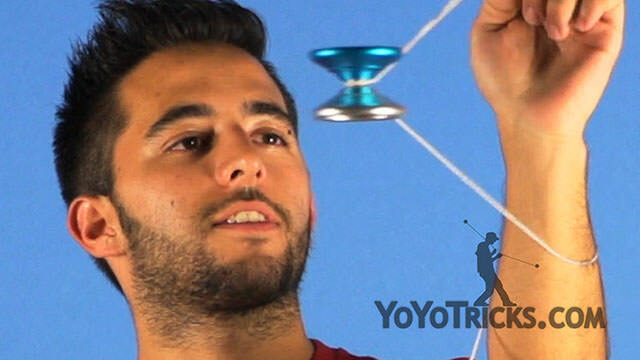 Learn Paul Kerbel’s yoyo trick, the Corkscrew. 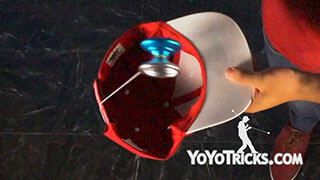 Corkscrew Yoyo TrickIn this video I am going to teach you how to do the YoYo Corkscrew, and this is what it looks like. Okay, to start we need to throw a sideways breakaway, make sure your opposite arm is pointing down. 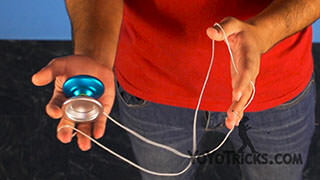 You want the yoyo to go three times around your arm, so every time it touches the front part of your arm will be one time, so this is one, two, three, the third time will go just around your thumb and index finger. 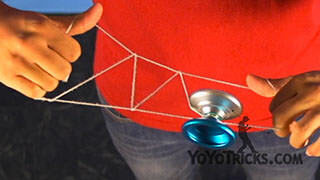 After you get all this you will make a fingerspin to control the yoyo and stop it from moving. Once we get here, you will put the yoyo under your opposite hand and then push it outside of your hand keeping the string of this chopstick. 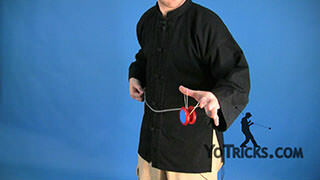 you will notice that the yoyo will make a spiral motion until the bottom of your arm and you will get a Trapeze in a Horizontal position and you just have to bind it. 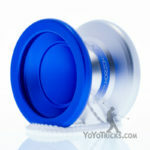 Some tips for you to make the trick better, will be to, if you are having troubles leveling out the yoyo, you just have to pull towards your opposite side, to the outside so it levels out before you start the trick. Also make sure your hand is pointing up and forward and your palm is facing you, so you can start the trick. So the first part of the string that touches your arm has to be halfway up the length of the string. 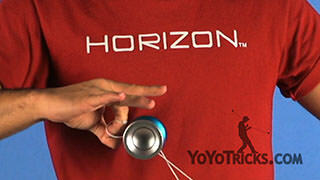 You can see right here, also you do not want the yoyo to stop moving, so you don’t get a ufo, we do not want that. You will notice you will have a little twist right here, to undo it just bend your finger and pop the yoyo out, of course this will happen in a horizontal position and this is how you do the yoyo corkscrew. 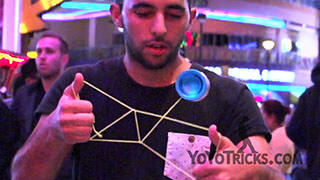 If this trick was too boring and you are looking for an extra challenge, try this.